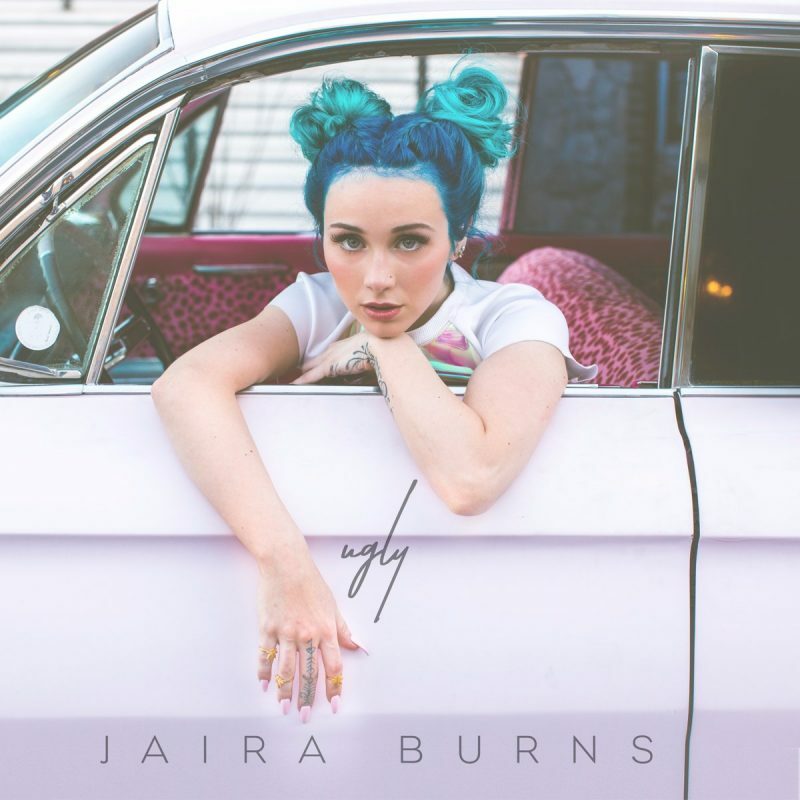 Jaira Burns is a rising star born and raised in Vandergrift, a small, rundown town 30 miles outside of Pittsburgh. Her debut single is “Ugly”, a trance-like track co-written by Leland and Allie X, and produced by Cirkut. The music video, directed by Wiissa (Wilson Phillippe and Vanessa Hollander), was shot in Palm Springs and styled by Ann-Marie Hoang (Mstr Of Disguise). It sees the blue-eyed songstress driving through the desert in a stolen Cadillac. This is just the beginning. Get use to hearing the name Jaira Burns!